It can be really hard to build muscle and it takes a really long time. The truth is, you can dramatically increase how fast you build muscle by using the best muscle building supplements on the market today. 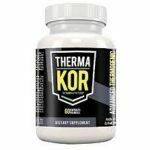 With the literally thousands of different supplement products out there, it can be very difficult to choose which ones will deliver – and which will just burn a hole in your wallet. Fortunately, we’ve done the groundwork for you and have come up with a list of the most effective and helpful products on the market. Pair these with a proper diet (advice on how to design one below as well), and you will be seeing unstoppable gains like never before. Let’s walk you through the products to consider. 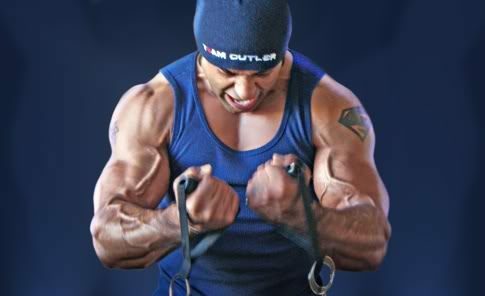 Without question, the single most important thing that you must be doing to build muscle faster is creating the hormonal environment to do so. And, the most powerful hormone that you need to think about here is testosterone. 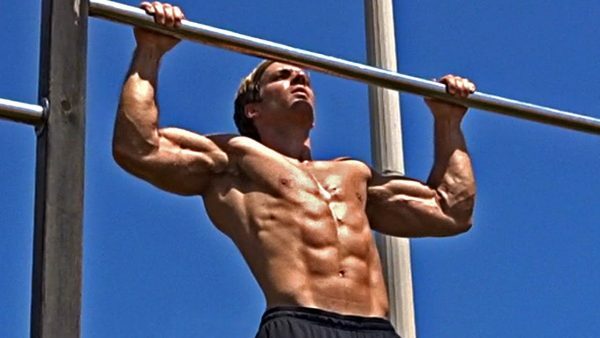 The more testosterone you have, the more muscle you’ll build – it’s that simple. Men will naturally start to see a decline in testosterone into their 40’s and beyond as noted a study published in the Journal of Clinical Endocrinology & Metabolism, so it’s normal to see rates of muscle growth start to slow. Unless that is, you do something about this now. Enter TestoFuel. 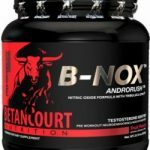 This supplement’s primary aim is to work naturally in the body to increase testosterone release, allowing you to build muscle at a rate you used to back in your 20’s. In addition to that, it’s also going to help to improve your libido levels, decrease body fat levels, and can help to boost mood as well. Since testosterone is what makes you a man, it’s not a hormone to take lightly. 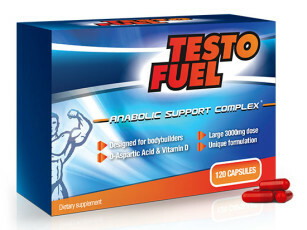 TestoFuel has a blend of proven ingredients to increase testosterone levels including zinc, magnesium, oyster extract, and Fenugreek to name just a few. As the most powerful testosterone booster on the market, it’s one you’ll want on your side. 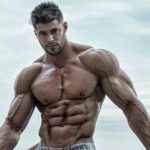 To learn more about TestoFuel, check out their website or read our article: Best Testosterone Boosters on the Market for 2018. Creatine, also known as creatine phosphate, is the precursor to the high energy compound ATP, which fuels each and every muscular contraction. When ATP stores run out in the body, basically, your exercise intensity is going to take a hit. You’ll find you’re feeling exhausted, your mental energy will drain, and lifting heavy weights just won’t be in the cards. ATP is formed when an ADP molecule, otherwise known as adenosine phosphate combines with a creatine phosphate molecule, resulting in adenosine triphosphate. This combined means more muscle mass tissue. Creatine is ideal for anyone who is performing an exercise that requires intense muscular contractions. 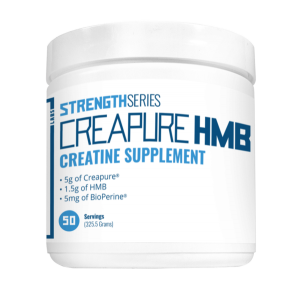 We are currently recommending StrengthSeries Creapure HMB as the best creatine supplement on the market today. To learn more about this supplement and creatine check out our article Best Creatine Supplements on the Market. Pre-workout is more than just energy for the gym. Most all pre-workout supplements contain some kind of proven muscle builder like creatine as we already discussed or Citrulline Malate which has been shown to increase muscle volume and strength. Another good muscle building ingredient you will find in pre-workouts is Beta-Alanine. 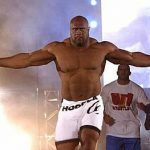 Beta-Alanine is good for reducing muscle fatigue and studies have shown it to significantly increase lean muscle mass and decrease fat in wrestlers. 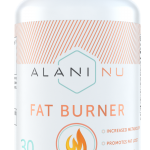 They also contain ingredients like caffeine to give you more energy for your workouts as well as Betaine Anhydrous which does many things including lowering fatigue, increasing strength and HGH and also lowering cortisol levels. 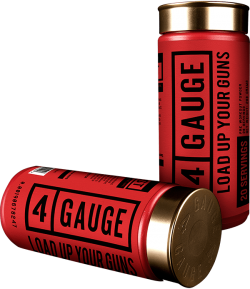 We currently recommend 4 Gauge as our top muscle building pre-workout for muscle building. 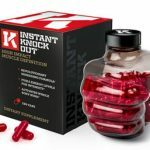 For more information on this supplement and other pre-workout supplements check out our article Best Muscle Building Pre-Workout Supplements on the Market. Forth on the list of essential mass building supplements is a high-quality mass gainer protein powder. Protein is what will provide the building blocks upon which your muscle is made from, so without it, you simply can’t build more mass. If you hired a crew of men to build a house but provided no bricks, how far would they get? Clearly, no house would be getting built. The same goes for building muscle. Without the amino acids protein provides (the ‘bricks’), you can’t generate more muscle mass tissue. You can lift weights (or swing hammers) as much as you like, but no end result will be achieved. A high-quality protein will digest faster than food protein, so ideal for right after the workout session when your muscles are in dire need of rapid repair, as noted by a study published in the Applied Physiology, Nutrition, and Metabolism journal. 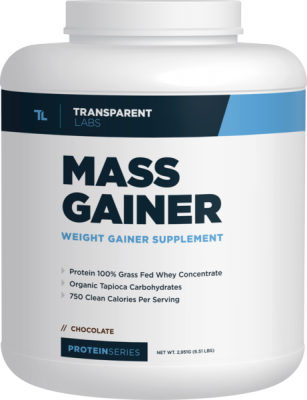 Mass Gainer protein is like a high powered protein powder that has more protein that regular protein powder as well as more clean carbs and calories for those who are looking to add some serious muscle size. We are currently recommending ProteinSeries Mass Gainer as the top mass gainer on the market today, not only does it have 53 grams of organic whey protein per serving, on top of that it also features 3 grams of creatine monohydrate in each serving making it a superior muscle builder. 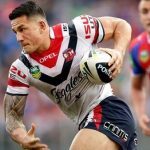 To learn more about this supplement and mass gainers check out our article Best Mass Gainers for Muscle. Not only will fish oil help you to make sure that you are doing everything possible to ward off diseases such as cancer or heart disease, but it will also help to boost insulin sensitivity levels. This means when you then eat carbohydrate rich foods, you’re going to have a greater chance of converting those carbohydrates into lean muscle mass tissues, rather than converting them into body fat. 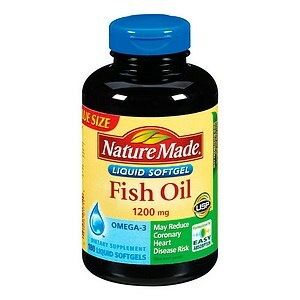 We are currently recommending this Krill Oil which is the highest grade of fish oil available and is superior to traditional fish oil. A good quality multi-vitamin is the next supplement that you’ll want to be considering as you move through your diet plan. 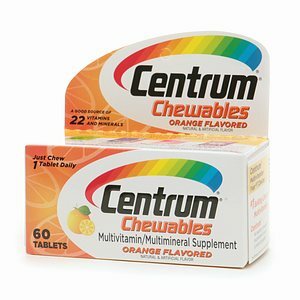 The great thing about the multi-vitamin is the fact that it’s going to help to make sure you don’t suffer from any micronutrient deficiencies, which could then impact things like your energy level, your immune function, and your focus and concentration. Remember, your body requires much more than just proteins, carbs, and fats on a day to day basis. It needs iron, potassium, calcium, zinc, B vitamins, and so on. A multi-vitamin will ensure that you never fall short. So there you have the most vital ‘muscle building stack’ of products to use to see success all while keeping a respectable budget in mind. If you use these, you can feel confident they are going to deliver and you will be on your way to optimal progress. Now let’s finish up by giving you a bit of nutritional advice. Without a proper diet plan, all the supplements in the world won’t help you out. When it comes to building your nutrition regime, the two primary things that you want to always aim to remember is to maintain good balance and make sure that you are eating sufficient calories. Depending on how your responds to strength training and your body type (whether you’re an ectomorph, an endomorph, or a mesomorph), you’ll need to adjust your calorie intake accordingly. Endomorphs should aim for around 16-17 calories per pound, mesomorphs around 18-19 calories per pound and ectomorphs around 20+ calories per pound. From there, you then need to divide up your carbohydrates, proteins, and dietary fats. Set protein to around 1 to 1.2 grams per pound of body weight. This will be sufficient to get your needs met. Your fat intake should be around 0.35 to 0.5 grams per pound depending on how well your body tolerates higher carb diets. Some individuals are better served taking carbs a bit lower and fats higher, while others do best with the opposite scenario. Don’t go below 0.35 grams per pound however or it could impact your testosterone levels. Finally, the rest of the calories should go towards carbohydrates and you should make sure you choose the slower digesting variety, with the one exception being immediately post-workout when a dose of fast-acting carbohydrates is more appropriate. 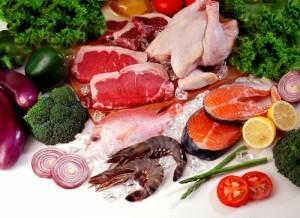 Proteins: chicken, turkey, salmon, fish, seafood, organic eggs, low-fat dairy products, and lean grass fed beef. Carbohydrates: brown rice, quinoa, barley, oats, whole wheat pasta, sweet potatoes and yams, fresh fruit. Vegetables should also be eaten, but in moderation due to the high volume, low-calorie nature they possess. Remember to serve up some protein/carbs both before and after your workout session for your pre and post workout meals. This is one meal of the day where you want to avoid fat and choose the fastest digesting food sources possible. Below you’ll find a sample of a typical bodybuilder’s daily menu. If you pair this nutrition plan with the supplements listed above, you can feel confident that all the hard work you put in at the gym is not going to go to waste. 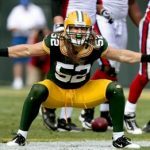 Now that you have the best supplements for building muscle and a solid diet let’s talk about some of the best muscle building exercises. 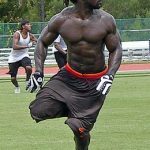 When it comes to exercises that will build the most muscle and give you the best bang for your buck you need to stay with compound exercises that work multiple muscle groups at once. These are the biggest muscle builders and should be a staple of your workout program. Dumbbell curls aren’t going to get the job done. 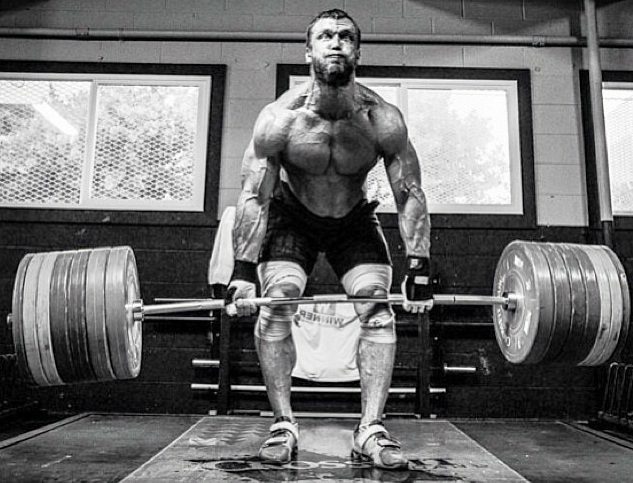 For a more detailed look, you can check out our article Top 5 Exercises to Getting Jacked. 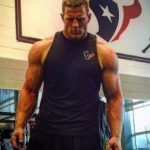 While this article is a detailed look at the top 5 exercises to get you jacked we are going to go for 10 exercises on this list. There you have it, the best muscle building supplements and exercises along with a solid diet. Now you have all the information you need, time to put in the work. 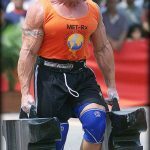 Nutritional Supplements To Increase Muscle Mass (1999). Critical Reviews in Food Science and Nutrition. Volume 39, Issue 4. Vol. 39, Issue 4. Lysecki, P.J. et al. (2007). Minimal whey protein with carbohydrate stimulates muscle protein synthesis following resistance exercise in trained young men. Applied Physiology, Nutrition, and Metabolism. 32(6). Araujo, A.B. et al. (2007). The Relative Contributions of Aging, Health, and Lifestyle Factors to Serum Testosterone Decline in Men. The Journal of Clinical Endocrinology & Metabolism. Volume 92, Issue 2.